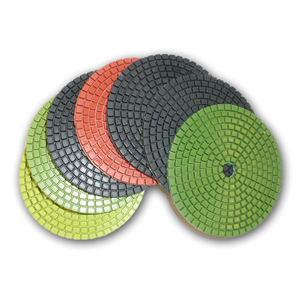 Looking for inexpensive wet diamond polishing pads to get the job done? JHX wet diamond polishing pads are the answer. They are economical but perform great for wet polishing of granite and marble.